Chief Editor of the SEPM Strata web site, Distinguished Emeritus Professor, Earth and Ocean Sciences Dept., University South Carolina and Consulting Geologist. I, with Nassir Alnaji, initiated the SEPM Strata web site. 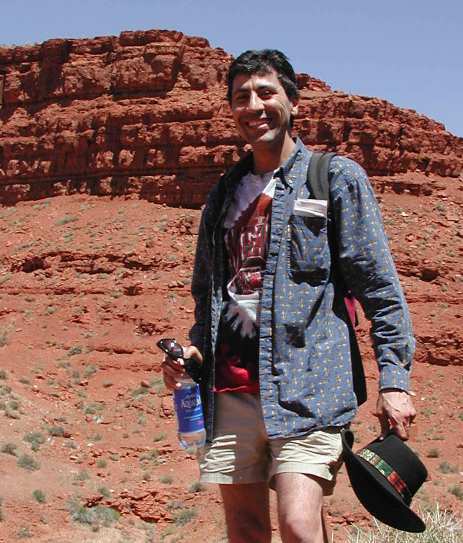 Both of us are responsible for the site's evolution from a concentration on sequence and sedimentary stratigraphy with thousands of visitor’s worldwide visits each month, to other aspects of sedimentary geology. I am now building and maintaining the site and its focus of short courses I and others teach within the industry and academia. My career has involved detailing and predicting surface and subsurface geometries, composition, and textural character of carbonate, evaporite and silici-clastic sedimentary rocks on a local and regional scale for hydrocarbon exploration and reservoir sedimentology and petrology, and civil engineering projects. My research and consulting involve high-resolution sequence stratigraphy, facies, petrophysics, and the controls on carbonates, evaporites and clastic systems of the Holocene though Mesozoic, and Paleozoic, specifically of the Arabian Peninsula and Gulf but also world-wide. I develop computerized sequence stratigraphic simulations of carbonate and clastic systems as they relate to eustatic, tectonic and sedimentation controls. My career has mixed both oil industry and academic studies. My research and teaching involve sedimentary stratigraphy and the effects of relative sea level rise and fall on the sediments of marine and coastal settings and its relationship to the occurrence of petroleum. I am from Qatif, Saudi Arabia. I graduated with an MSc in Geology from the University of South Carolina in August of 2002. My research was supervised by Dr. Christopher G. St.C. Kendall and Saudi Aramco provided me with a full scholarship for my studies at the USC. The title of my Msc was "Two carbonate Shelf Margins with Hydrocarbon Potential Compared: Upper Jurassic Formations of Arabian Basin and Guadalupian Formations of Permian Basin of Texas and New Mexico". I now work for Saudi Aramco in the carbonate Systems Group in Dhahran, Saudi Arabia on sedimentary systems and interpretation. Prior to my MSc I worked many years in Exploration Application Services Department where my background was mostly in software development and exploration applications support. This site is the direct result of joint work between Christopher Kendall and myself. Comments regarding this site are welcomed. I can be contacted at Nassir S. Alnaji. Kerry is the lead technical editor, writer and software compiler for the SEPM strata website. 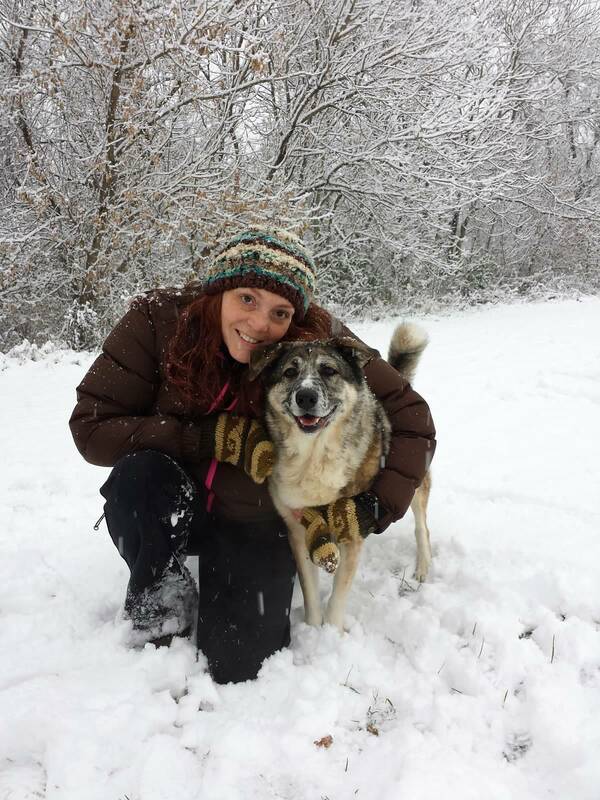 Her PhD research at the University of South Carolina (Dr. George Voulgaris) was in quantitative studies of sediment dynamics and applications of numerical models to determine human impact and influence of climate change and geology throughout fluvial systems in the U.S. and central Europe. Her Masters degree in sedimentological research was conducted at the University of Reading, England and consisted of stratigraphic field mapping near the British Coast and laboratory analysis of sediment samples from this region to establish depositional origin and processes. She studied under J.R.L. Allen and gained extensive knowledge in fields of sedimentology, holocene stratigraphy, and sedimentological field and laboratory methods. Her areas of expertise include principles and applications of sedimentology; sediment budget construction (fluvial); stratigraphic mapping; hydrologic, geomorphic and suspended sediment flux modeling and monitoring; coastal, offshore and riverine instrumentation deployment and recovery; fluvial geomorphology; in-stream sediment sampling techniques; sediment source fingerprinting; GIS applications; geologic mapping of Appalachian terrane (Piedmont); borehole sampling and descriptions; soil classification; bridge substructure and reservoir sedimentation assessment; laboratory analysis and data processing; and report and proposal writing. Kerry currently holds the position of Senior Research Geologist with the South Carolina Geological Survey where she is the PI of an externally funded (grants total ~1 million USD) study on sediment transport in watersheds of the Piedmont. In her tenure at the Survey, she has built a sedimentology laboratory, developed and maintained a field program, hired, trained and managed three full-time geologists, tracked spending and salary budgets, and served on sediment-related technical working committees. She also has served as the Managing Editor of the (Elsevier) Journal of South American Earth Sciences for the last two years and has recently been offered an extended contract. With respect to the SEPM strata site, her compilations provided the preliminary outline of the section on deepwater sequence stratigraphy built by Dr. Peter Haughton and Christopher Kendall. Drawing on the work done by Dr. Marcelle K. BouDagher-Fadel of the University College of London, Kerry has compiled the collection of large Benthic foraminifera for the Paleontogical section and has also compiled exercises and text contributed by various researchers and academics.